“Rivers of Light,” the new show just debuted at Disney’s Animal Kingdom, bringing more nighttime fun to the park than ever before. We’ve previously shared behind-the-scenes looks at the making of the costumes and storyline for “Rivers of Light,” which takes guests on a journey that explores the deep relationship between the human and animal world. Today, we’re exploring how “Rivers of Light” tells a critical piece of that story through its original score. 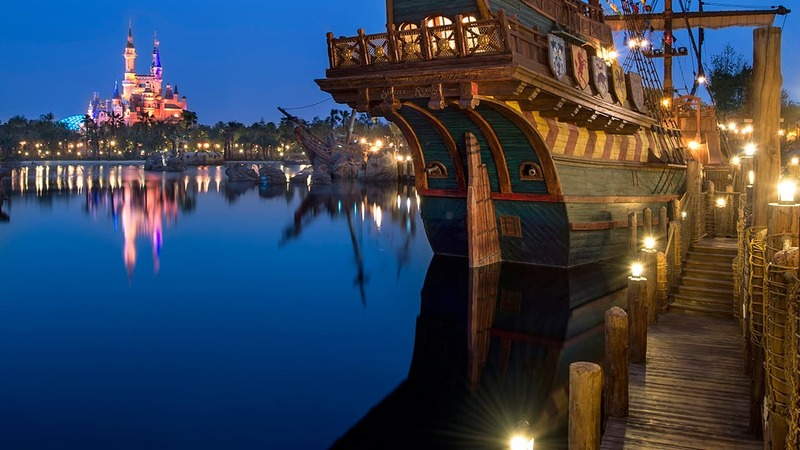 According to the Walt Disney Imagineering Creative Entertainment team, composing a score for the show involved creating a “soundscape” that would accentuate the animals’ journey along the Rivers of Light. 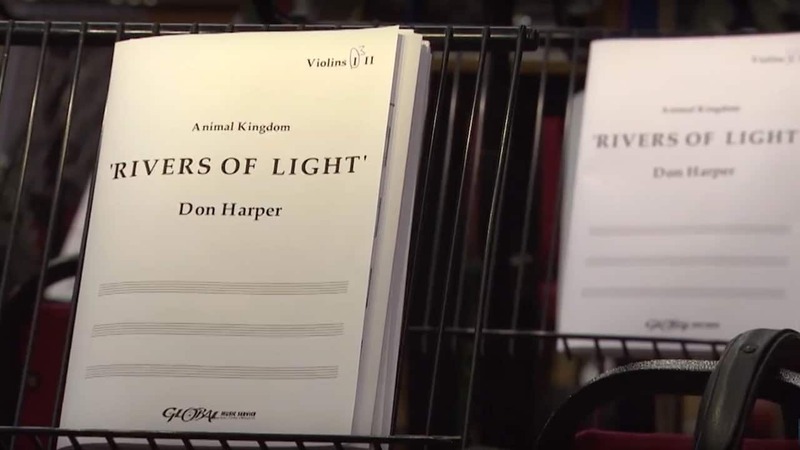 In order to represent all the animals on earth, the score, which was recorded at Abbey Road Studios in England, features a global selection of instruments, including a duduk, bansuri flute, erhu, Chinese Opera Drums and Taiko Drums. Take a peek inside the recording session yourself in the video below. Will you see “Rivers of Light” on your next visit to Disney’s Animal Kingdom? Tell us in the comments section below. To me, it’s about the music. If the score for this show can do what the score for Illuminations: Reflections of Earth does for that show, then I’m completely sold. I hope you embrace the score by making it available digitally or by CD for guests to take home with them. Please release the soundtrack to purchase. I’d love to see a CD of Rivers of Light and Tree of Life Awakenings music! Will the soundtrack be released to purchase?